It's been a few years since I've been a customer of an online dating service, but I'd tried a few. The only one that I'd recommend and the only one with which I wanted The Single Father's Guide Blog to be affiliated is eHarmony.com, whose matching algorithm has been so successful that other dating sites have tried to copy it. If you've tried other online dating services and weren't happy with the results, single dad, or if you have been reluctant to use an online dating service, you may find eHarmony to be a good place to start or re-start. 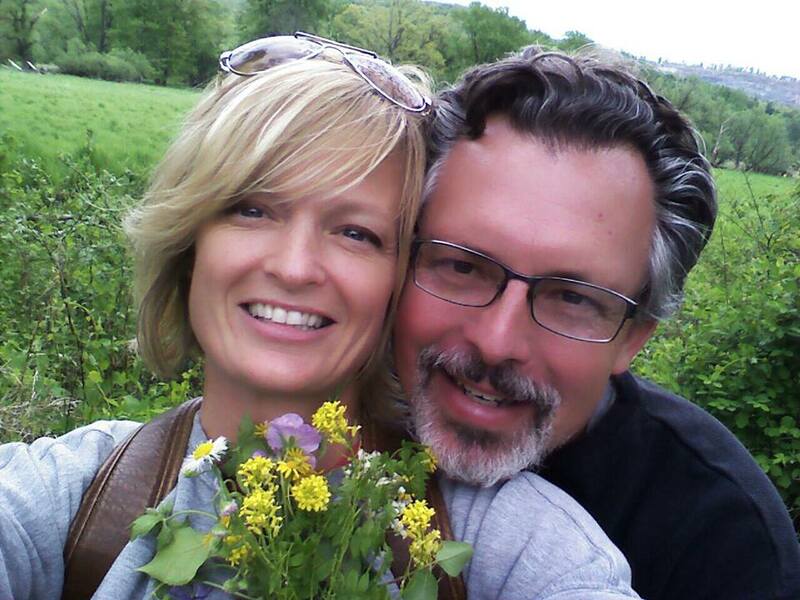 This weekend, eHarmony is having a "FREE COMMUNICATION WEEKEND." That means, you can review matches for free starting today through Memorial Day Monday. 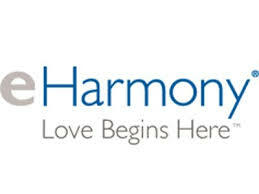 1) eHarmony requires new members to fill out a questionnaire. If you've gone through an interview process for a job any time during the past decade, you may have had to complete a personality profile. The eHarmony questionnaire may take a little bit of time to complete, but I strongly encourage users to BE HONEST with your answers. The more honest you are about who you are and what you want, the better chance eHarmony's matching algorithm will find you a good match. 2) Within a few hours after you complete eHarmony's questionnaire, you'll likely be matched with people with whom your profile suggests compatibility. During the Free Communication Weekend, you'll probably not be able to see pictures of your matches. That privilege is usually reserved for paying members. Still you can get a pretty good head start. NOTE: It is important to respond to or decline matches as soon as you receive them; the quicker you decide whether you are interested in a match, the sooner eHarmony will send more matches. 3) eHarmony has a four-step communication process which begins with simple questions and graduate to more in-depth questions, and ends with "Open Communication." There's a way to by-pass the eHarmony communication process, but again, that benefit may not be available to non-paying users. Still, I think the four-step process is helpful and will save you time and heartache in the long run. Again, be honest with your answers! After the Open Communication stage, you have the opportunity to exchange phone number and, potentially, actually meet for a date. Maybe I'll write a blog in a couple of weeks about etiquette for users of online dating services who actually, well, have a date. I may also write a blog about Relationship Red Flags. Of course, my Single Father's Guide to Dating will be released in time for Father's Day 2014, but that's not helping anyone right now. One thing at a time, though! Click the eHarmony banner ad on the right side of the page, single dads (and single moms, too), and get started at eHarmony for free! Eharmony vs Match - which is best dating site? Eharmony and match.com are highly reviewed and rated dating sites. but there are lots of things that we need to consider before purchasing membership. Research says that eharmony is good if you want 100% match of your choice while Match.com is good if you want to get fast dating.